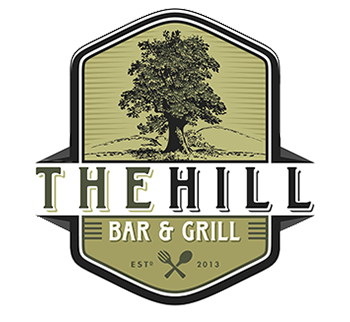 Online ordering menu for The Hill Bar and Grill. From daily specials to house favorites, there's always something delicious to share at The Hill Bar & Grill. We are located in Wichita north east of Old Town in the East Front. We are just 3 minutes from East High School before College Hill Park. We specialize in all American Pub Food. Our menu has your favorites as Burgers, Street Tacos, Salads and Chicken Wings are options, plus many more! You can order online today and skip the wait!